Welcome to my psychotherapy website. 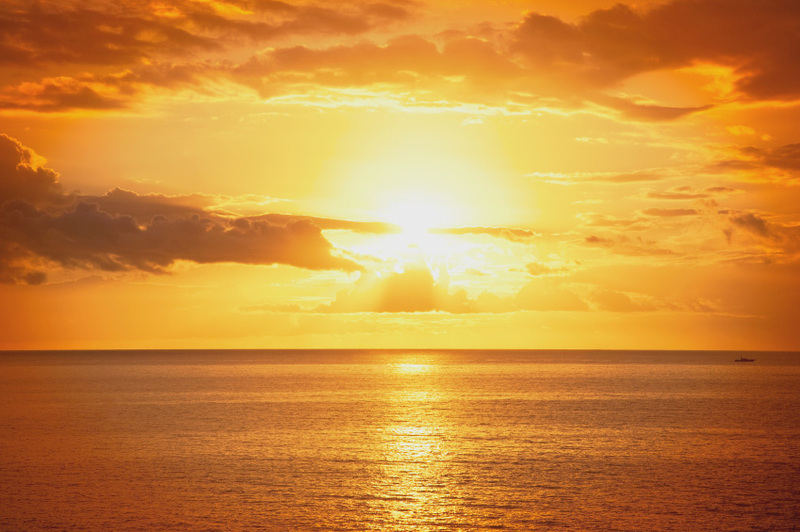 When people come to my site in search of psychotherapy it is usually because they are in pain or discomfort and either don’t know how to make it better themselves, or have not found an effective, sustainable solution. Psychotherapy is intended to help individuals and couples relieve different forms of emotional pain or confusion. Different types of emotional pain may include anxiety, depression, self-criticism, shame, compulsions and difficulty with relationships. Everyone is unique and requires a specific set of solutions that fit with their particular personality and vision for their lives and their future. My approach to psychotherapy is to provide an experience that is fashioned specifically for YOU. I want you to understand the reasons for your behavior, your beliefs about yourself, your internal distortions and your fears. By working together as a team we will create a method that works for you, so you can reach a place inside that is more supportive to your personal goals and ultimately leads to a healthier life. With over 30 years experience as a licensed psychotherapist and marriage and family therapist in Los Angeles, I have had success treating individuals and couples with a wide range of behavioral and emotional issues. So please take some time to learn more about me, my professional approach, my writing and how psychotherapy works. I now offer Online Therapy via Skype or Facetime for those who cannot visit my office in the West Los Angeles area of Brentwood. If you wish to make an appointment or have questions please call (310) 440-0156. My Office is located on San Vicente Blvd. in West Los Angeles, conveniently located near Brentwood, Santa Monica, Pacific Palisades, Beverly Hills, Century City, Culver City and Westwood. Please contact me with any questions you may have. Dr. Bill Cloke is also a certified donor through Process Green. A donation is made to the The American Society for the Prevention of Cruelty to Animals (ASPCA) every time a transaction is made toward therapy services with Dr. Bill. Truly a win-win! We are proud to announce Bill Cloke is also an award winning author. 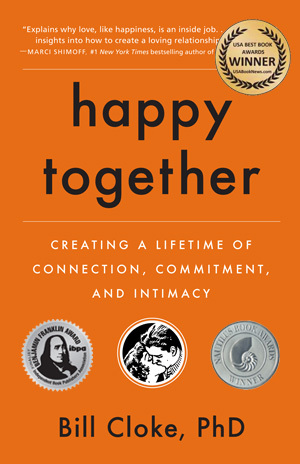 Happy Together was the Winner of the 2012 Nautilus Silver Book Award in Relationships, the Independent Book Publishers Association (IBPA) Silver Ben Franklin Award. and the Award-Winner of the USA Best Book Awards in Self-Help Relationships!! No matter how much passion there is at the beginning of a relationship, for love to last it must be actively created. For over thirty years, Dr. Bill Cloke, an innovative and successful couples’ therapist, has been helping couples create lasting connection, commitment, and intimacy by learning the essential relationship skills he now reveals in Happy Together. With sensitivity and practicality, Happy Together pinpoints the issues and actions that can make or break our relationships.